"This is a fantastic 2,426 sq ft custom home to raise your family and entertain plus 2.84 acres, just outside of town. 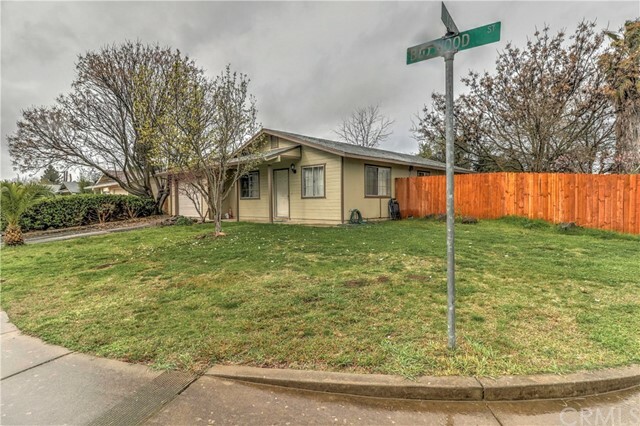 Spacious sized rooms throughout with many upgrades, C/H&A, skylights, fireplace with insert, 4 bedrooms 2 baths, living, dining and family rooms. Master and living rooms open to covered patio and beautiful pool/spa, great 17x40 ft Cabana in the backyard. 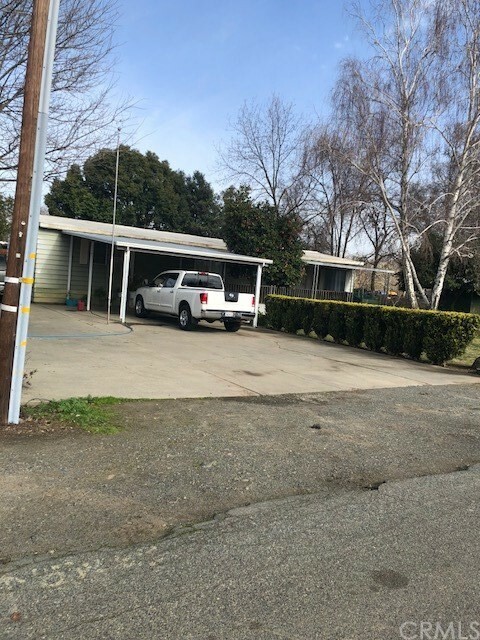 Garden area, 4-car garage with openers and work area, 2car carport or equipment shed. Energy efficient leased Solar. Approximately 2.25+/- acres of income producing Walnuts, lots of space for 4-H projects and gardening too. Too many features to list you must see, this property it will not last long!!!" "This beautiful 2-story 3468 sq ft, 5 bedroom, resident/seller occupied home is currently a certified Airbnb. 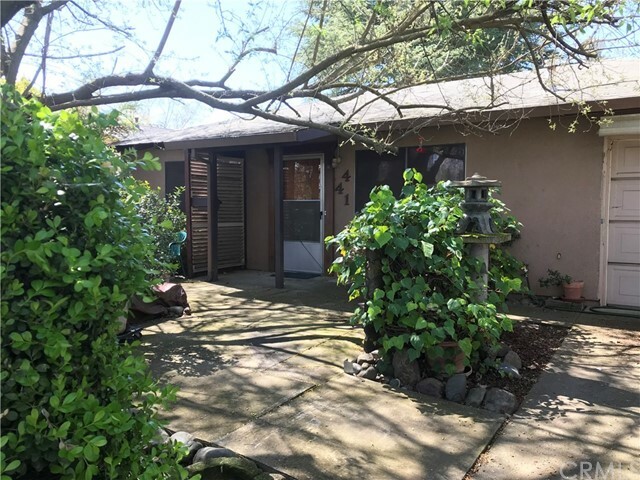 This home offers great potential for converting into a thriving Bed and Breakfast (buyer to confirm zoning). This home is welcoming from the moment you enter it's flowing floor plan with spacious living, dining and family rooms. Gorgeous kitchen with center island, granite countertops, stainless steel appliances and walk-in pantry. The laundry room located off the kitchen will lead you to the 3 car garage. Before you head up to the grand staircase you will find a bedroom and guest bath. Upstairs boasts 4 additional bedrooms including the master suite with a soaking tub, double sinks and a walk-in closet. You will also find a loft and an additional large bonus room. The backyard with its evening shade is great for relaxing after a long day. 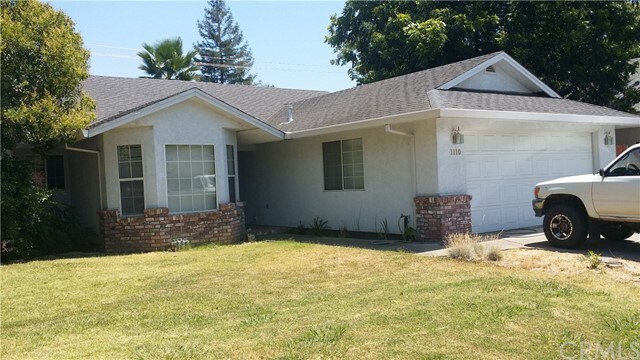 So whether you are looking for a single family home or an investor looking for the perfect investment this immaculate home offers unlimited potential." 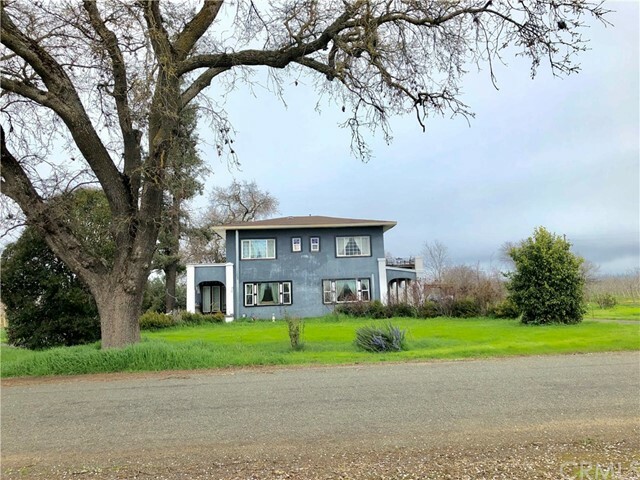 "This is a large beautiful home located in Gridley CA , The home has separate living and family rooms , formal dinning room , and a breakfast nook of the Kitchen. The Kitchen is large with a nice pantry and walk-in laundry room. 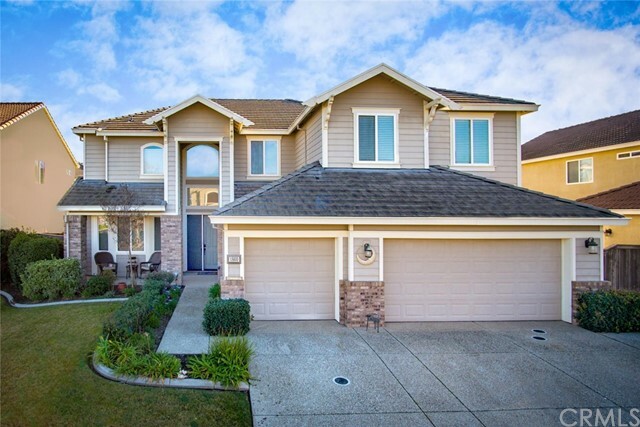 This home comes with 4 bedrooms and a den/office, loft, game room or media room, and a large 3 car garage. beautiful high ceilings and beautiful staircase with a stunning rear yard that is perfect for the entertainer or someone looking for space. Very desirable area, with dual AC and move-in Ready. call now for an exclusive showing of this absolutely stunning home." "This Home is soooo beautiful and in a beautiful setting. This is a Julia Morgan house. The wood work in this house is amazing. 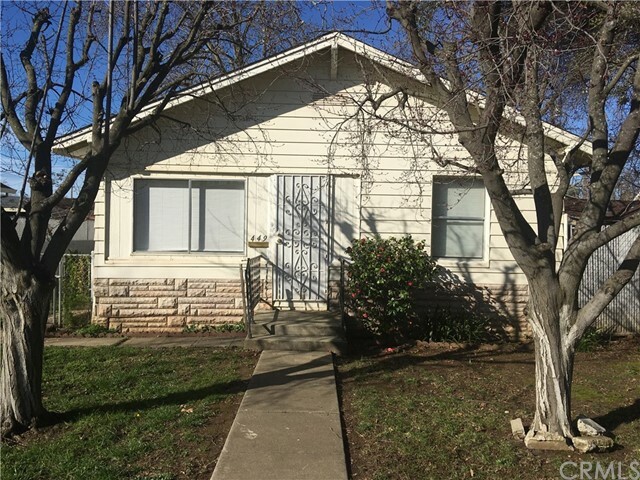 Just about everything has been updated, electrical, plumbing, roofing, painting owners have restored most to the original design and improved on, somethings like adding central air and heat and putting pellet stove inserts in they have also added the multi zone heat and air units. The pump on the well is only 2 years old. The current owners added extra insulation 4 years ago. There is a front porch and a beautiful concrete back porch with stamped concrete. The rail road used to to go thru the back of this property and the old tracks are still there. There is a huge slab of concrete at the back of the property and there are several small storage buildings/work shops." "This is the house your wife has always dreamed of owning. Built in wood china cabinets with cut glass in the living room. Beautiful wood columns built in 1920 decorate the living room with an air of a bygone era. 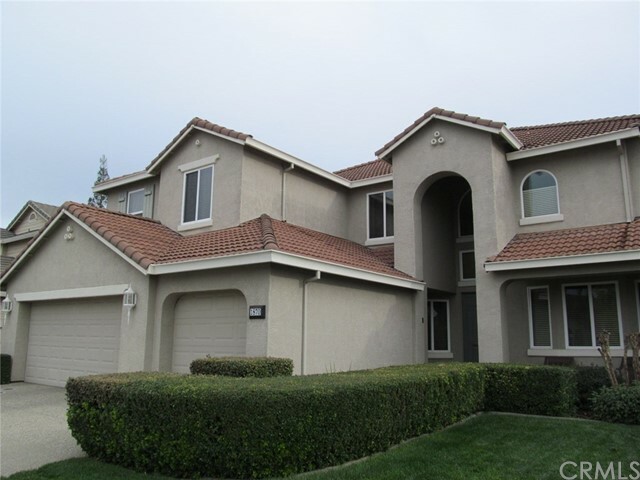 This is a lovely,2 Story Home that comes with a large lot and lots of room. The owners are upgrading the garage and the greenhouse. This home has a lot of potential to make and design it to fit your style. 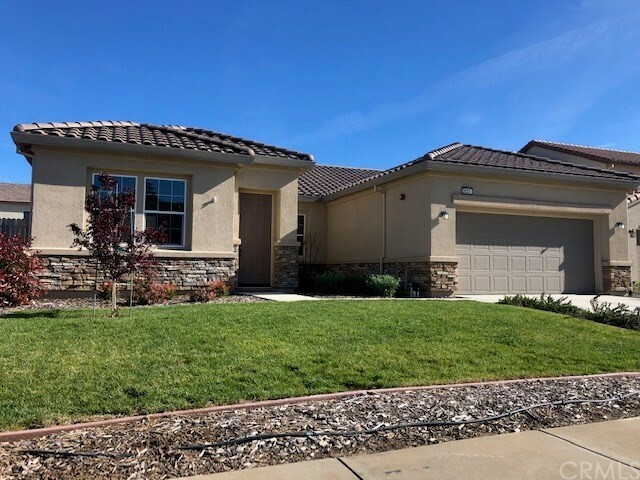 Once this house is remodeled to fit your decorating skill it will become a show home you will want to show off to all your family, neighbors and friends. Come and dream about the possibilities." 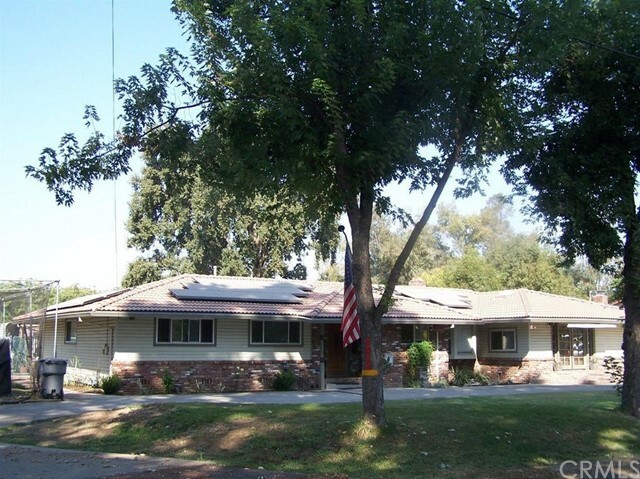 "This 4 bedroom, 2 bathroom home has updates throughout! As you walk in the front door, you will fall in love with the cozy feeling of exposed beams and the low maintenance laminate flooring. The large kitchen features granite counter tops, gas range with over-range microwave, and plenty of cabinets for storage. The spacious bathrooms have granite counter tops, full tile tub showers, and an en suite in the master bedroom with dual sinks. You can sit on the covered front patio that is perfect for watching the sunsets or entertain in the backyard with the built in BBQ. 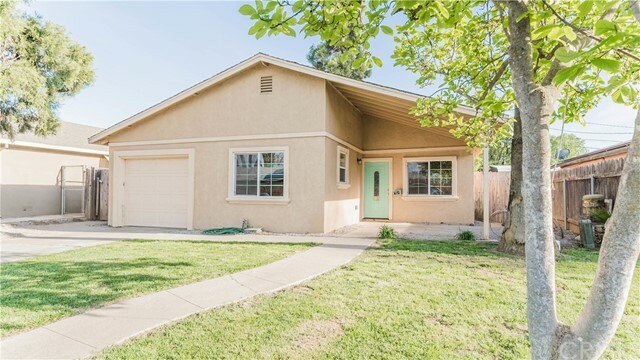 You do not want to miss this darling home with the blue door!"